Earlier this year, fledgling hardware company EON Gaming came rocketing out of the retro gaming space with its flagship release, the GCHD. Providing clean, digital HDMI output for the Nintendo GameCube was a huge offering, and NintenDeal was thrilled to be one of the outlets to review the unit at launch. We found it to be an amazing and consumer-friendly option, in fact even superior (in many use cases) to the ridiculously pricey and rare OEM Nintendo Component Video cables for the GameCube. 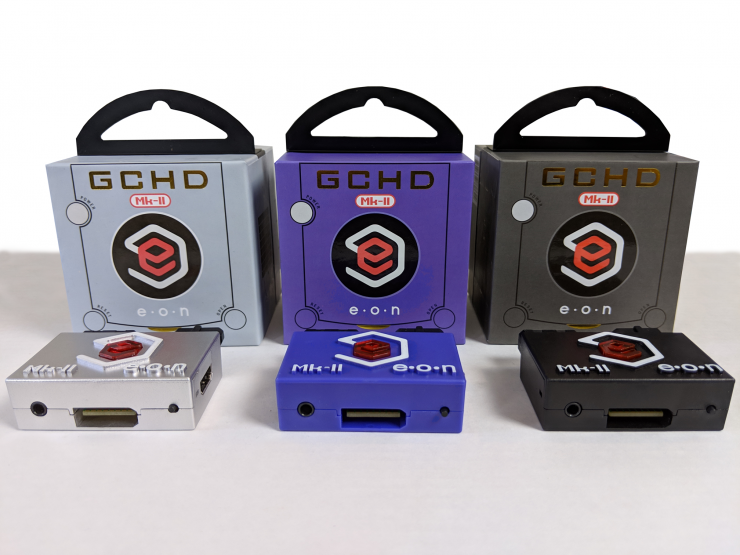 Last week, we received notice of their follow-up product, the GCHD Mk-II. Clearly not a company to rest on its laurels, US-based EON has spent 2018 forging big branding partnerships with famed Smash competitor “HungryBox” as well as several of the Smash Bros competitive organizations, so a follow-up seemed certain. However, we don’t think anyone anticipated a collaboration between EON and Dan Kunz (citrus3000psi), who is a very well-known and well-regarded modder and designer in the retro gaming community. 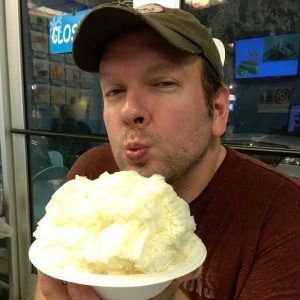 Dan brings analogue expertise and a reputation of high quality work to the team at EON, and finally, we have what, on paper, appears to be an actual analogue answer to Nintendo’s proprietary DAC (Digital to Analogue Converter) circuit in their OEM GameCube cables. Releasing in December 2018, this new unit will have all the features of the MK-I, plus the ability to use Wii Component cables or a SCART solution for true analogue output, new firmware, TOSLINK out, and more. And… all for the same price of $149.99. It’s an understatement to say that we at NintenDeal are excited about this development, and watch this space for our full review shortly. If it’s anything like the MK-I (and with Dan’s involvement, we only expect it to be better), and you’re a GameCube fan, the team at NintenDeal might recommend waiting on spending all of your holiday shopping money this weekend. Follow Nintendeal on Twitter and Instagram to watch for the full review!